For one amazing week, campers will explore the final frontier! This camp is a twist on our past Star Wars themed camps. We will be teaming up with USM’s Southworth Planetarium to help campers learn everything they can about space! 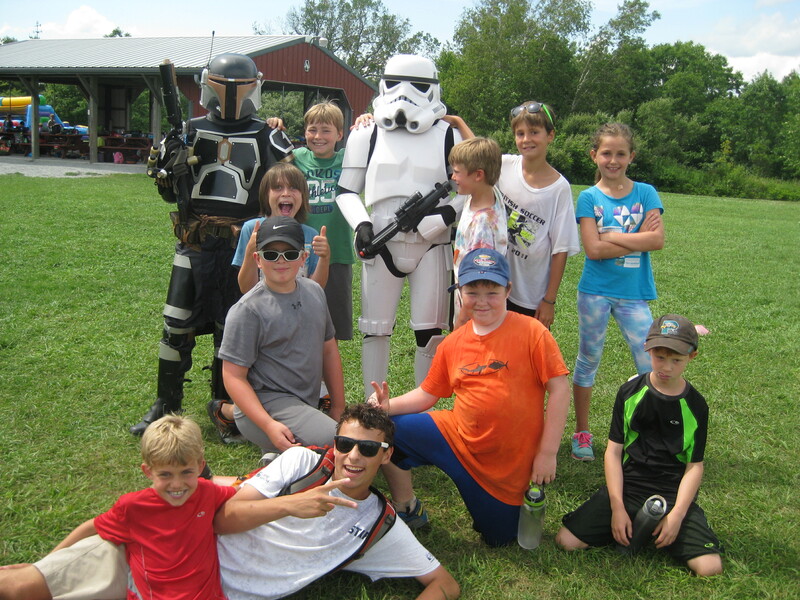 Campers will have a day to celebrate their love of Star Wars as well as go through Camp Ketcha NASA training and other space related adventures.